The Michigan Associated of United Ways released its ALICE Household report Wednesday. ALICE Households are those that are asset limited, income restrained, but employed. 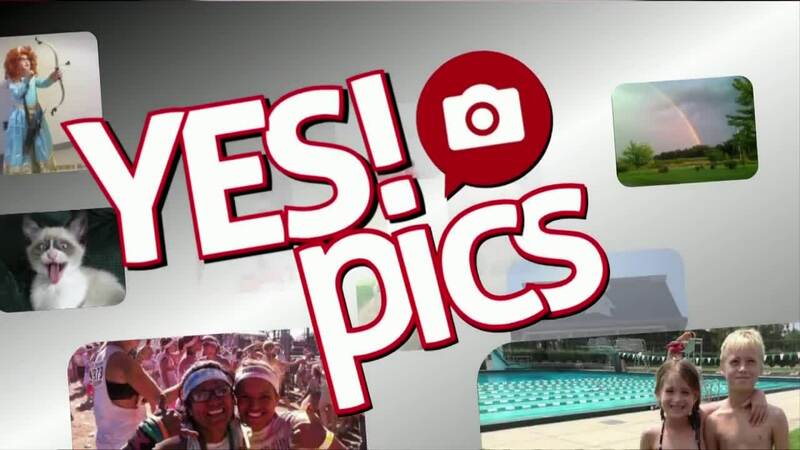 Here are the viewer photos that made the air Wednesday night.